Shadow banning is a term used when a social media platform suddenly – accidentally or not – removes your visibility. In a nutshell, they just ban you without you knowing. On your end, everything will look exactly the same as before, but on your viewer’s end, they can’t see your new posts. How to know why your account is getting less likes on instagram? First and foremost, the most noticeable change you will see is the engagement rate you get. You and everybody else should experience a huge decrease in likes and comments – even if you used the same strategy yesterday or the hour ago. The next thing you need to do is to first search for one of the hashtags you’ve used and look for your new post in the “recent section.” However, instead of using your account and device, you should use for another one. Remember, on your end; everything is fine, it’s on your audience’s end where there’s a problem. As you see the first screenshot, using their uploader account, the circled post is still there. But when you see the second one using a different account, it’s absolutely missing. “We understand users have experienced issues with our hashtag search that caused posts to not be surfaced. We are continuously working on improvements to our system with the resources available. Although they did apologize, there are still so many users who are disappointed as this is still an ongoing problem for them. 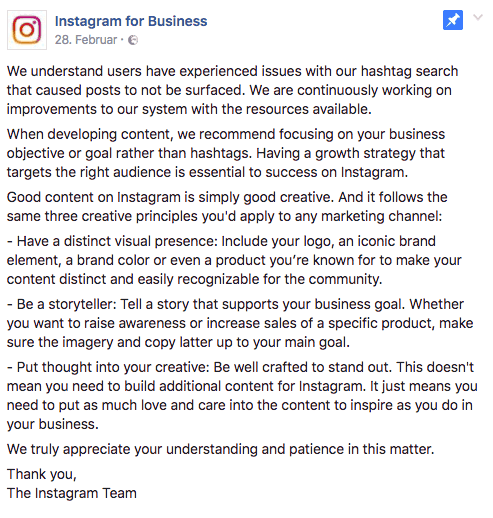 In a few words, Instagram is asking the victims to focus more on their content and marketing scheme rather than using hashtags as of the moment. The fact that the biggest marketing element on Instagram is the hashtag system itself, it seems that it’s an ongoing loophole. 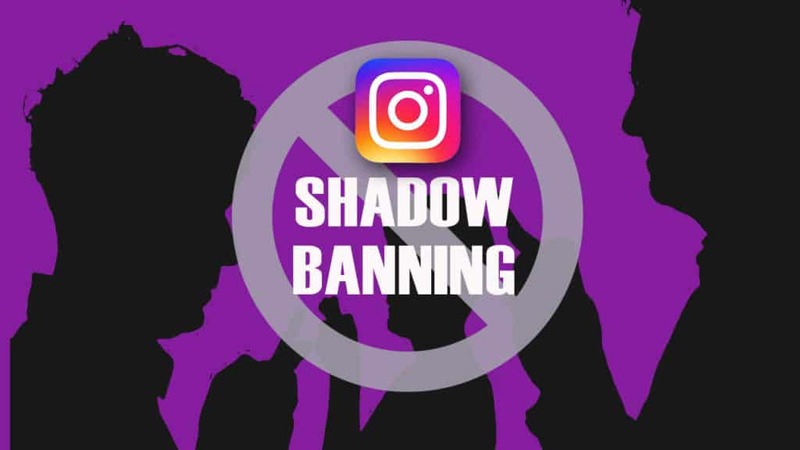 How can you find out if you are shadow banned on Instagram? You are probably asking yourself, if you are getting less like on instagram because you are shadow banned, too? Here are three simple steps to find out. Step 3: Send me a message and I will reply back within 24 hours and let you know. For the time being, I sympathize for those with this kind of problem as there isn’t anything you can do to resolve it. Instagram itself is fixing this and – hopefully – progress should be on the way. The only thing you have right now is to be patient and adapt to improvise your marketing strategy on the platform. If you have any questions, please add me on instagram here. I’d also like to stress out that even if you’re a victim, it would be in your best interest to avoid ranting or posting something disrespectful. I, or if not all, understand your situation, but cursing isn’t going to help your brand get more exposure – it’s going to let your audience see the wrong side of you. Remember, only a minority is having this kind of issue, and if you suddenly place a big rant on the platform, most people will just judge you. Instead of wasting your energy on the negativity, why not engage in another approach such helping or praising your targeted audience out by placing long comments. Or, you can DM your followers and tell them the issue you. You can even leave them with a schedule as to when you’re going to post something new so they can manually check it out. Although you can’t fix the shadow banning issue, you can find other ways to manage through it and make the best of what you’ve got. If you have more concerns, let me help you. 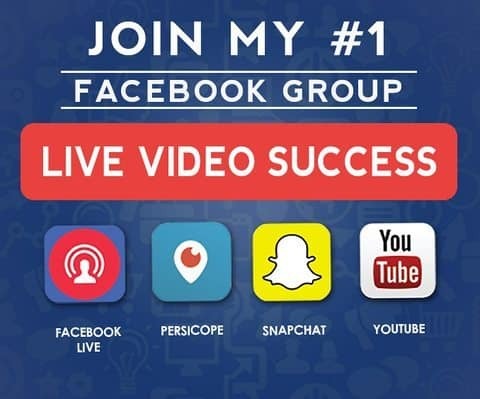 You can contact me here or on my social media accounts. I’ll be more than happy to help you out. Great content, Alex. This is a hot topic right now in the social media community. As always, your positive attitude about this change, as well as future inevitable changes, is inspiring! It will be continuously more important to provide immense value organically to our audiences as algorithms change to favor this. It’s best to jump on it with a positive outlook in order to get ahead! Hi Kaylyn, Thanks a lot for your comment and I agree 100%. Honest, organic content and engagement will be key to success long-term on all platforms. If I can do anything for you, please send me an email at [email protected] any time. Have a great day! I don’t think the tool is accurate. My cat has a small (less than 1000 followers) personal account. According to the tool, several of his posts have been shadowbanned. But, when I look at who “liked” those posts, over half of the “likes” were from non-followers. If the posts in question were actually shadowbanned, how did those non-followers see the posts to “like” them? I also checked a friend’s account. This one is a business account, also for her cat – about 2500 followers. The tool said the post I checked had been shadowbanned. But when I went to look for the post under several of the hashtags that had been used, THE POST WAS THERE. (This, even though the tool said “Your post did not appear on any of these pages” and then proceeded to list every hashtag used on that post). So I wouldn’t get too upset if this “tool” claims your account, or even individual posts, are shadowbanned. Apparently it’s not correct, at least some of the time. I have no idea what the margin of error is, but it’s not looking too reliable at this point. I don’t think the tool is accurate. My cat has a small (less than 1000 followers) personal account. Pictures posted approximately five times per week. No banned hashtags. According to the tool, several of his posts have been shadowbanned. But, when I look at who “liked” those posts, over half of the “likes” were from non-followers. If the posts in question were actually shadowbanned, how did those non-followers see the posts to “like” them? I couldn’t find a way to contact the developers of the “tool” to let them know what I had found, but there’s no contact information on the page. If someone provides me with contact info, I’d be grateful because they say they are “100% confident in the results”, yet here’s a situation in which I have proof it was NOT accurate, and I think they should be advised.